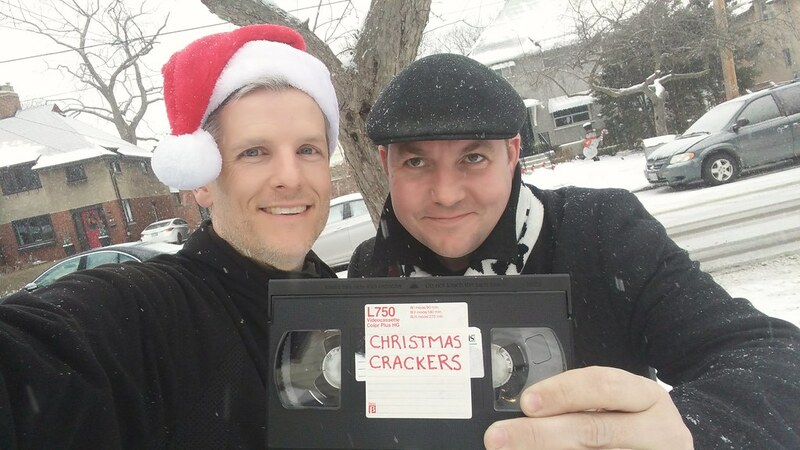 In this 293rd episode, Mike and Ed Conroy present Retrontario Christmas Crackers Vol. 1 featuring Mark Dailey, Elwy Yost, Heather Conkie, Peter Silverman, TODAY’S SPECIAL, Uncle Bobby, Lynn Griffin, Harry Forbes, Harvey Atkin, The Racoons, Billy Van, Olivia Hussey, Tommy Ambrose, Ivor Raymonde, Scrooge, The Beach Boys and a MOOG! This episode is exactly 1:43:48. In this 292nd episode, Mike chats with Meredith Shaw about her career in music, on radio on CHUM FM and modelling. Then, Christmas songs are played with passion! This episode is exactly 1:42:49. In this 291st episode, Mike chats with Andy Frost about his years at Q107, Psychedelic Psunday, being the PA announcer at Leafs games and his son Morgan being drafted in the first round of the NHL Entry Draft. This episode is exactly 1:34:52. In this 290th episode, Mike chats with Gill Deacon about being in a band, Gord Downie, her broadcasting career, her battle with cancer, her current hosting duties on Here and Now on CBC Radio and her favourite holiday music. This episode is exactly 1:33:51. In this 289th episode, Mike chats with Andy Maize of Skydiggers about the origins of the band, the highlights, the lowlights, Gord Downie and giving back. This episode is exactly 1:21:37. Toronto Mike'd Podcast Episode 288: Steve Simmons Kicks Out the Jams! 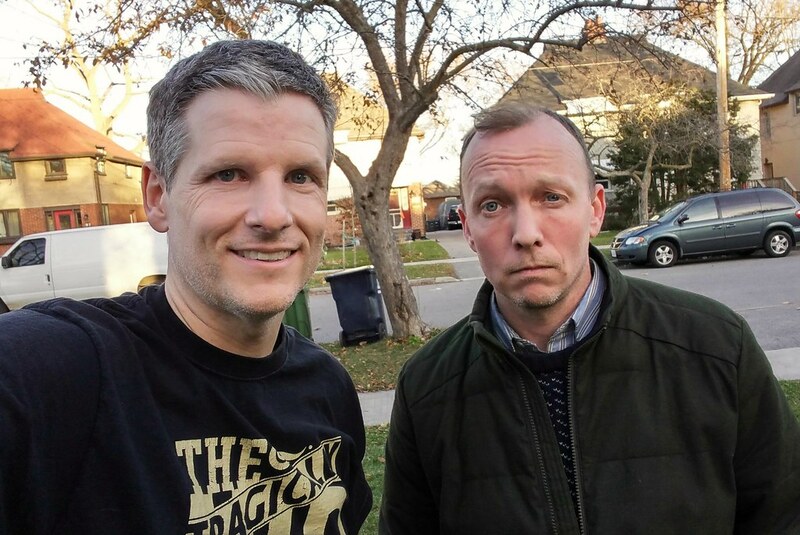 In this 288th episode, Mike and Steve discuss several topics including the recent Postmedia and Torstar swap and cut, Cash Pomer, the cancellation of The Reporters, Bob Elliott, The Athletic, the Argos, TFC, Roy Halladay, Phil Kessel, Joey Bats, his diabetes, his sleep disorder, the death of his brother and haters on Twitter before they play and discuss his ten favourite songs. This episode is exactly 2:17:42. 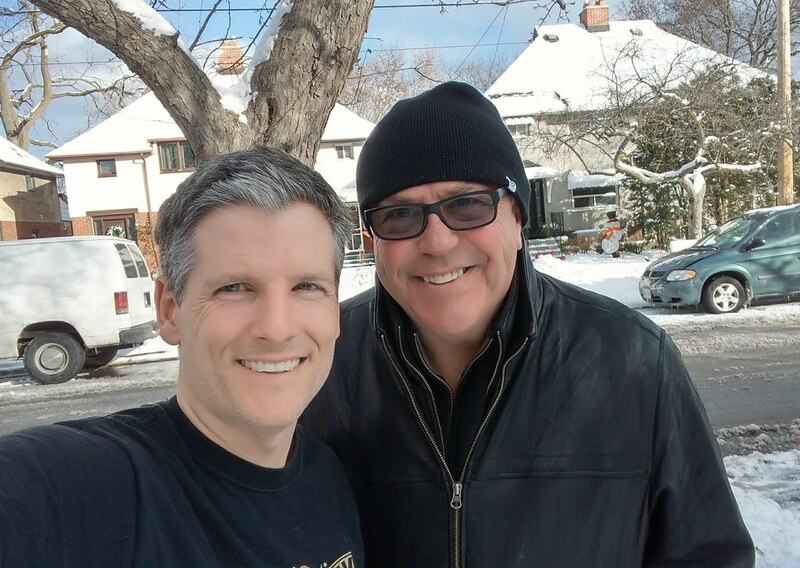 Toronto Mike'd Podcast Episode 287: Ed Keenan Kicks Out the Jams! 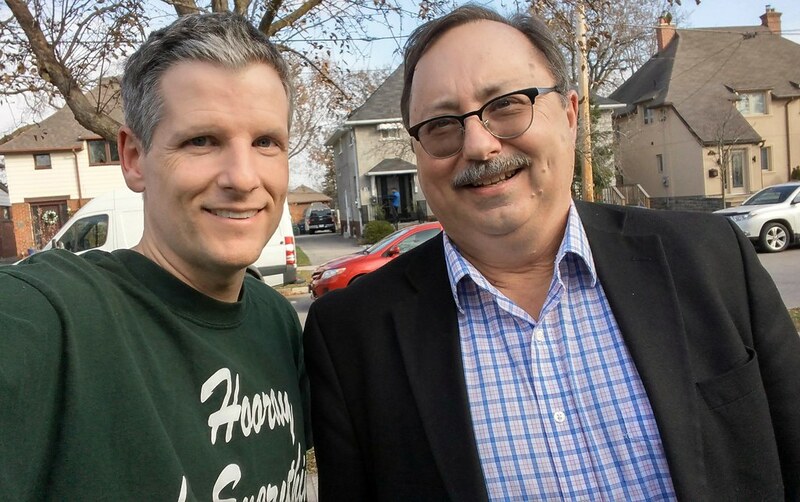 In this 287th episode, Mike and Ed discuss yesterday's Postmedia and Torstar newspaper closures and the demise of the alt-weeklies before they play and discuss his ten favourite songs. This episode is exactly 2:12:45. 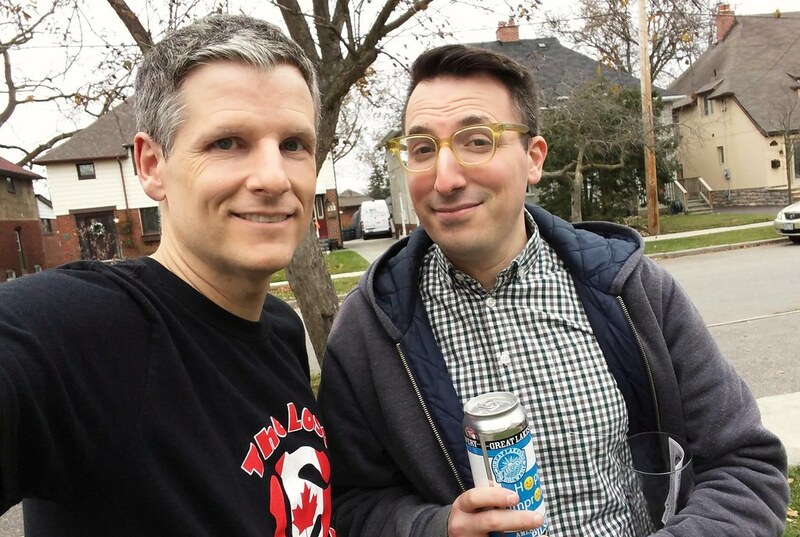 Toronto Mike'd Podcast Episode 286: Aaron Bronsteter Kicks Out the Jams! In this 286th episode, Mike and Aaron discuss his role as Editor of UFC content and Producer of Talent Relations at TSN before they play and discuss his ten favourite songs. This episode is exactly 2:05:37. 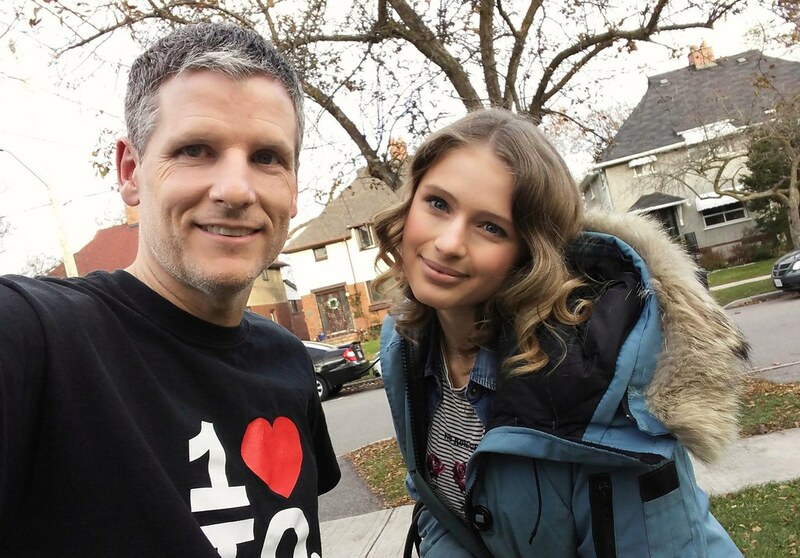 Toronto Mike'd Podcast Episode 285: Alexandra Beaton Kicks Out the Jams! 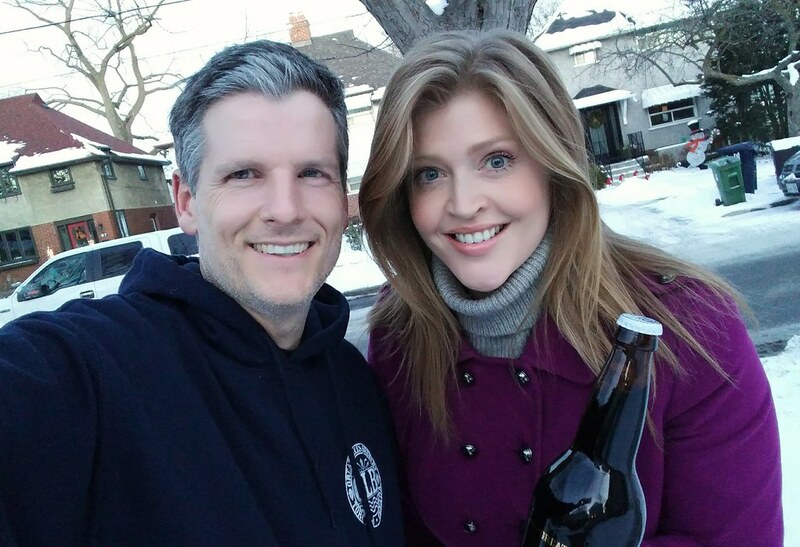 In this 285th episode, Mike and Alexandra Beaton discuss her acting career before they play and discuss her ten favourite songs. This episode is exactly 1:18:25. 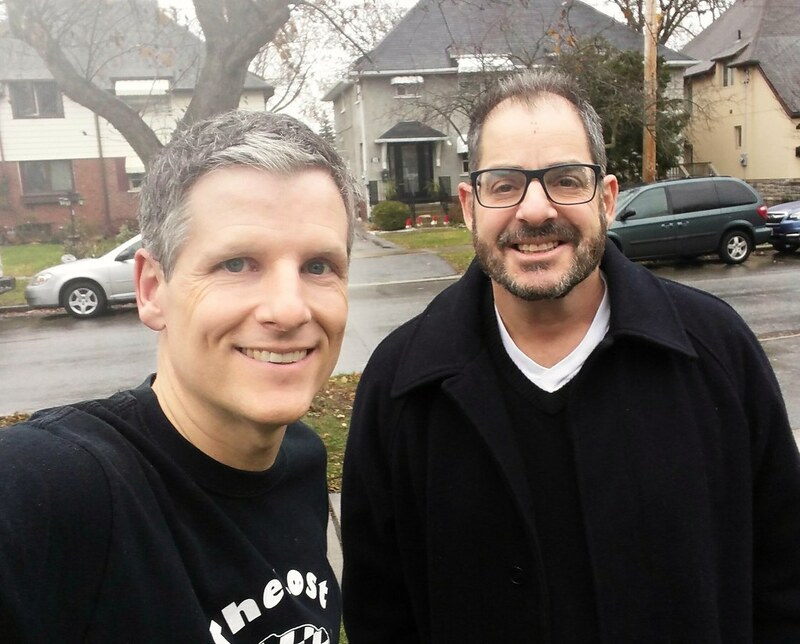 Toronto Mike'd Podcast Episode 284: David Shoalts Kicks Out the Jams! 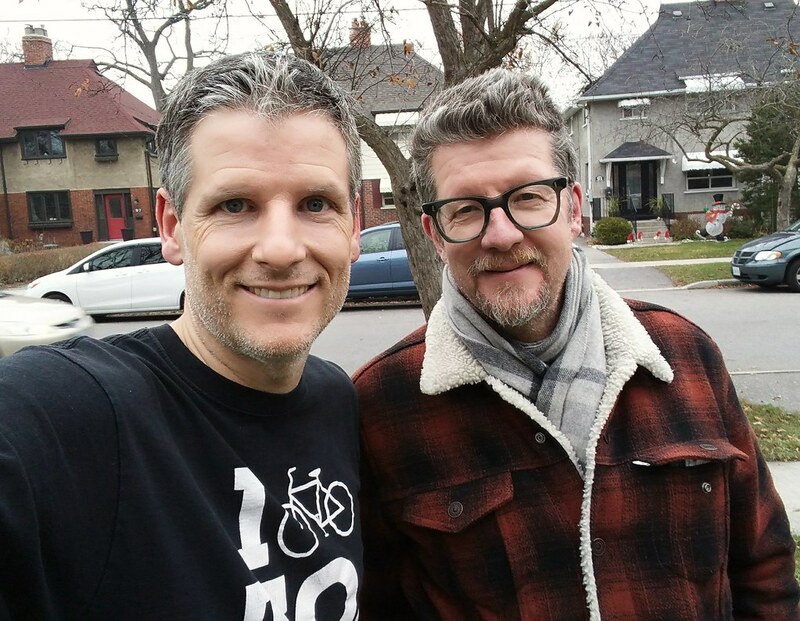 In this 284th episode, Mike and Globe & Mail writer David Shoalts chat about the latest sports media stories before they play and discuss his ten favourite songs. This episode is exactly 1:57:17.